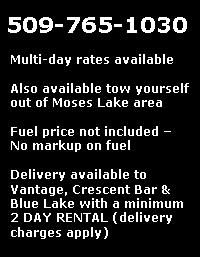 Enjoy the day on a Power Ski Boat! 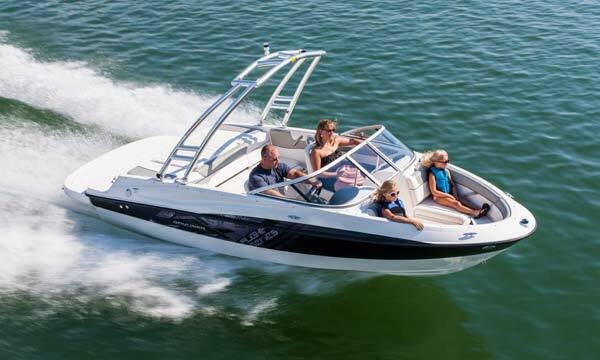 The fun begins on our Super Sport Sea Ray! Great skiing, wakeboarding, and even tubing! SUMMER RENTAL SEASON (Memorial Day Weekend to Labor Day Weekend).